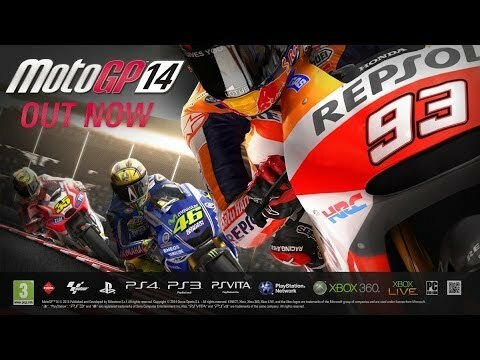 Download game MotoGP 14 - Season Pass right now! NOTICE: Requires the base game MotoGP 14 in order to play. Activation key must be used on a valid Steam account, requires internet connection. The Season Pass will allow you to access the three upcoming MotoGP™14 additional content packs: the Laguna Seca Red Bull US Grand Prix, the Donington Park British Grand Prix and the Red Bull Rookies Cup. Race with the young pretenders and with your MotoGP™ idols in these thrilling events.